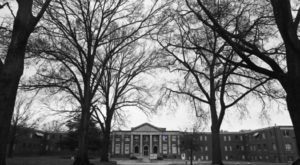 One of the best things about living in Charlotte is the diversity of neighborhoods in which you can choose to live. 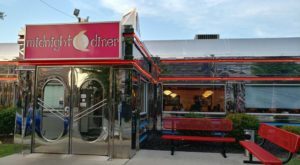 No matter your style, there’s a “hood” for you and along with it comes the friendly neighborhood restaurant where the food is delicious and the staff treats you like family. These are our favorite neighborhood restaurants in the QC. What’s yours? Alexander Michael's has been THE neighborhood tavern in Uptown's 4th Ward since 1983. A restaurant located inside a cozy little house on a dead end street, this place is a local favorite for date night, dropping in for a beer after work, or picking up some of your favorite takeout at a familiar place. 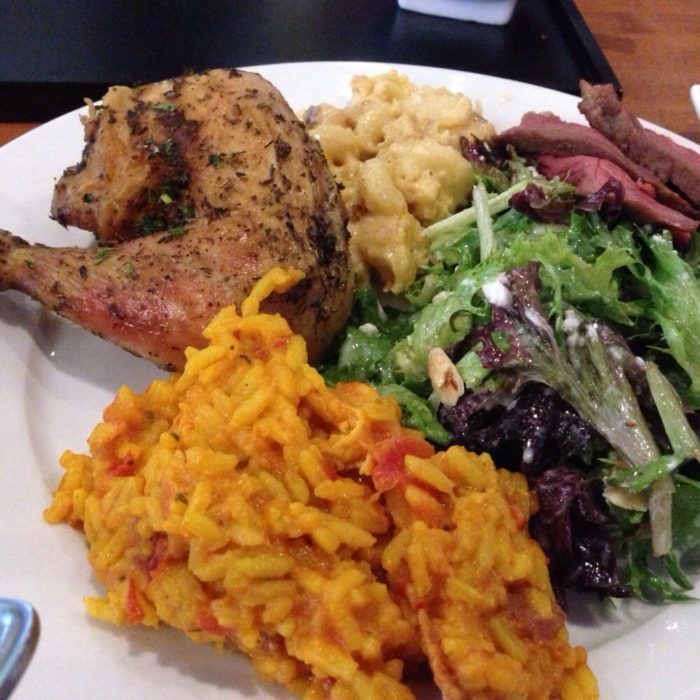 Serving Southern comfort food and standard bar fare, Alexander Michael's will satisfy any craving you have. 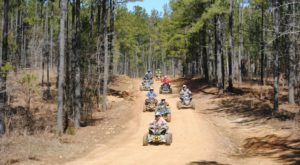 The menu consists of everything from home cooked chicken and mashed potatoes to a Crawfish Burrito and build-your-own pasta dishes. A small restaurant with a bar full of regulars, Alexander Michael's is like a home away from home for 4th Ward residents. 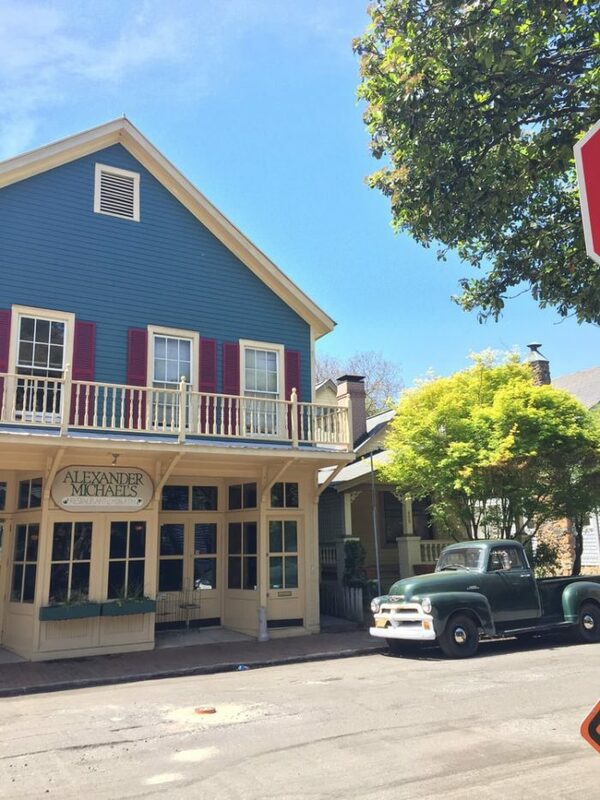 Napa on Providence is a popular neighborhood spot for Myers Park residents. 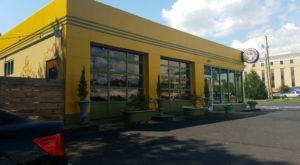 With a great outdoor patio and chic indoor setting, this is a great spot to grab cocktails with friends after work or enjoy a meal with family. 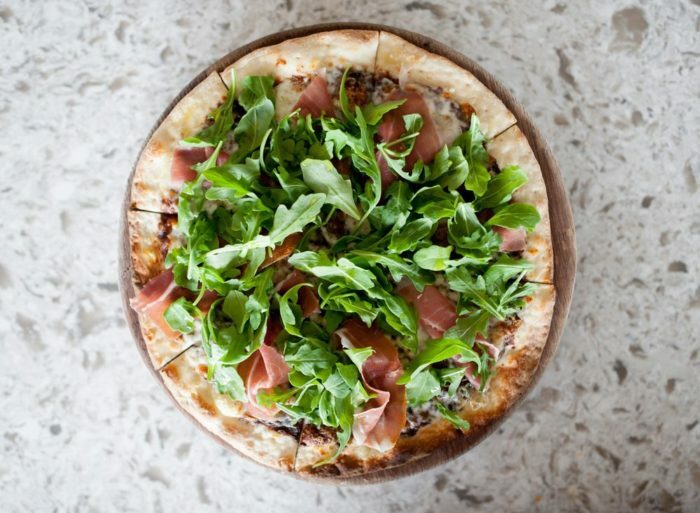 The food and drinks at Napa on Providence are all inspired by the Napa Valley region of California. You'll only find California wines on the wine list and the dinner menu features amazing artisan pizzas, small plates like mussels and charcuterie, and entrees like beef tenderloin or grilled swordfish. Every day from 5 p.m. to 7 p.m. Napa on Providence has a great happy hour menu with discounted prices, so drop by, sit at the bar and enjoy! 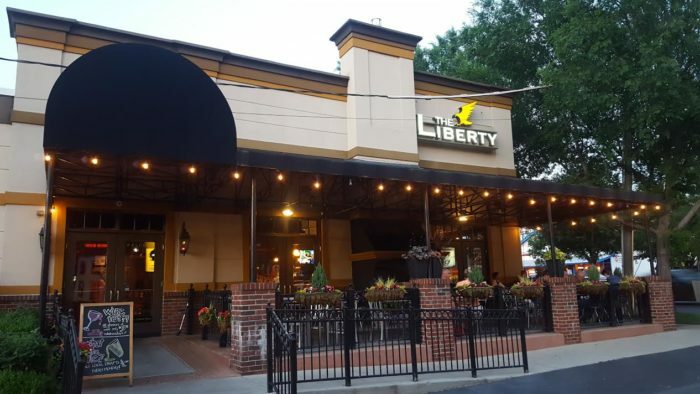 The Liberty is a casual gastropub located in Charlotte's hip Southend neighborhood. Known for their delicious and creative burgers, the Liberty is a favorite and dinner spot to those who live or work in the neighborhood. There are 9 amazing specialty burgers on the Liberty menu. Pair your favorite with a side of Crispy Pickle Chips or Parmesan Truffle Fries and you'll be in a burger lovers heaven. 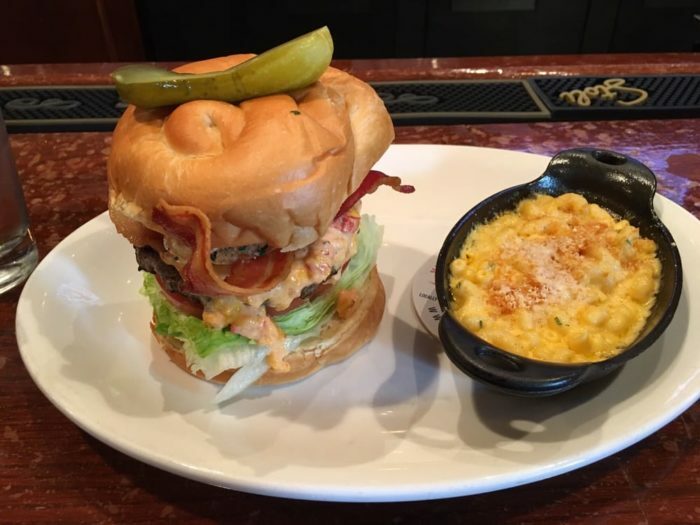 We love the Famous Crunch burger with pimento cheese, applewood smoked bacon, lettuce, tomato, sweet caramelized onions, pickle, aioli, stacked with house potato chips — but make sure to bring your appetites for this one! 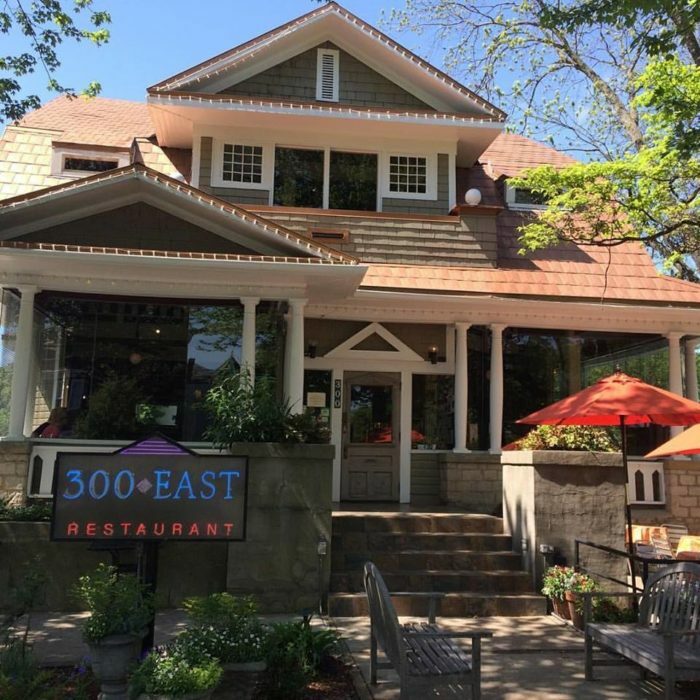 300 East is a great, family-owned restaurant that is iconic to the historic Dilworth neighborhood. This charming little restaurant is located right on East Blvd., which is one of the prettiest streets in the QC. 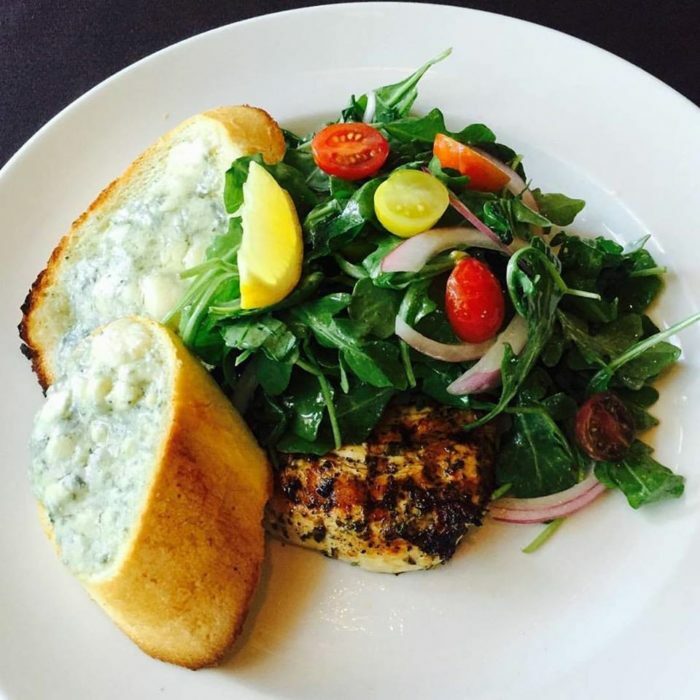 300 East has been serving Charlotte locals for more than 25 years and is a great lunch or dinner spot. The Grilled Shrimp BLT Panini is an awesome lunch choice or try the Seared Ahi Tuna Salad which is famous with the regulars. For dinner, you can't go wrong with the Crab Cakes or the Grilled Gorgonzola-Stuffed Filet Mignon. With a quaint and quiet atmosphere, 300 East is the perfect date place or place to celebrate a special occasion. Customshop is a small, neighborhood restaurant in Elizabeth that offers guests a mix of dishes inspired by Italian, French and Spanish cuisine. 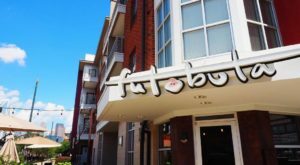 One of the more higher end places in Charlotte, you'll be blown away by the food and wine you'll find here. The menu is small but features a great selection of handcrafted small plates, entrees, and salads. Freshly made pasta like the Ricotta Gnocchi melts in your mouth and entrees like the Ribeye or Yellow Fin tuna will pair perfectly with your favorite glass of wine. The staff at Customshop is warm and friendly all the time and will take care of you like family. 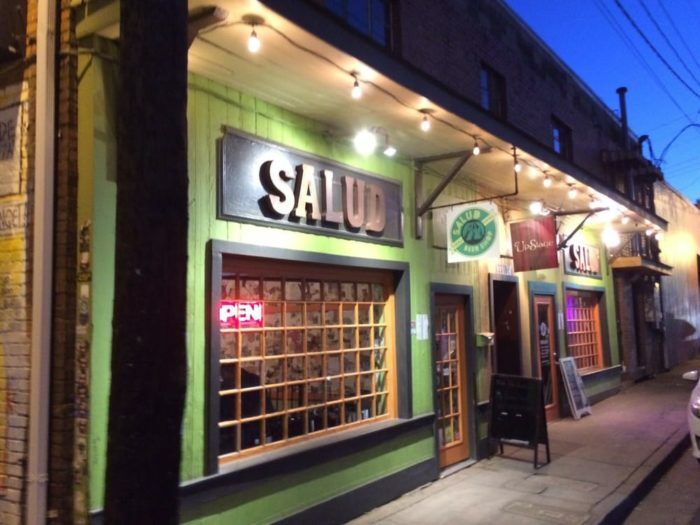 Salud is a hip, neighborhood beer shop located in the eclectic NoDa neighborhood. 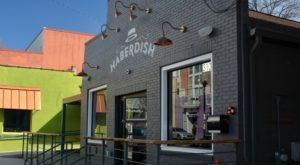 Starting out as a bottle shop promoting local and regional beers — Salud has become a popular hangout for NoDa residents. When the bottle shop became popular, Salud added their FUD at Salud business offering a menu of sandwiches, appetizers and our favorite — Waffle-Wiches. 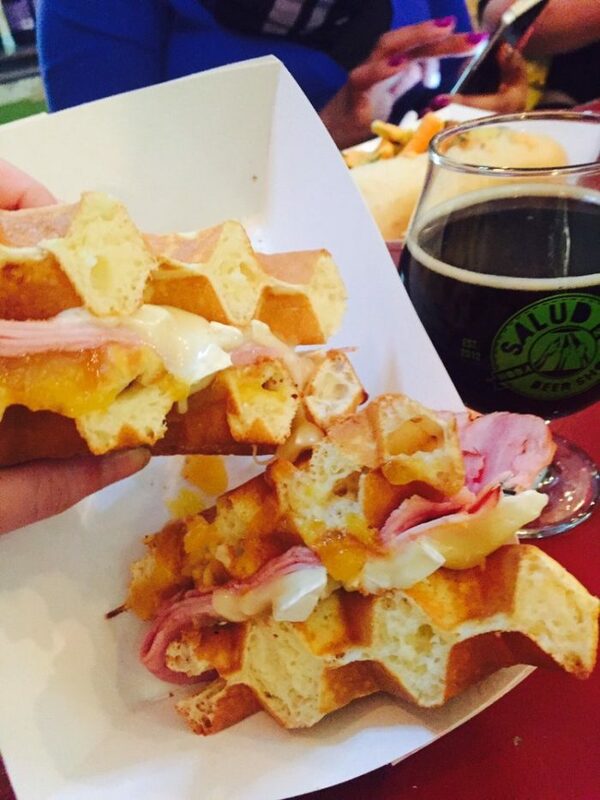 If you're looking for something fun to do this weekend, drop into Salud to try a great Charlotte craft beer and your first Waffle-Wich. 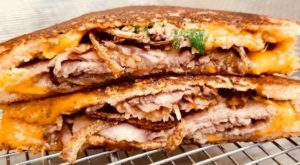 The Jason Gi-ham-brie is our favorite with peach cider compote, brie, and ham all melted onto a fluffy, grilled waffle. Can you say yum?! Ed's Tavern is a laid-back neighborhood bar in Dilworth that has been famous to Charlotte for years. 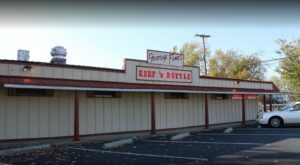 Offering a casual, friendly environment with plenty of flat screen TV's, pool tables and weekly trivia, this is an awesome place to meet up with friends in the neighborhood. 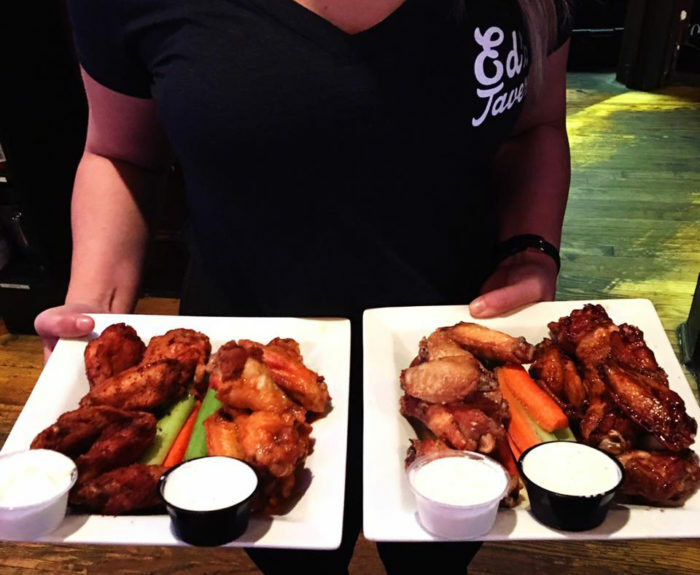 The food at Ed's is your typical Charlotte bar food and it's perfect for when you're craving nachos or wings. 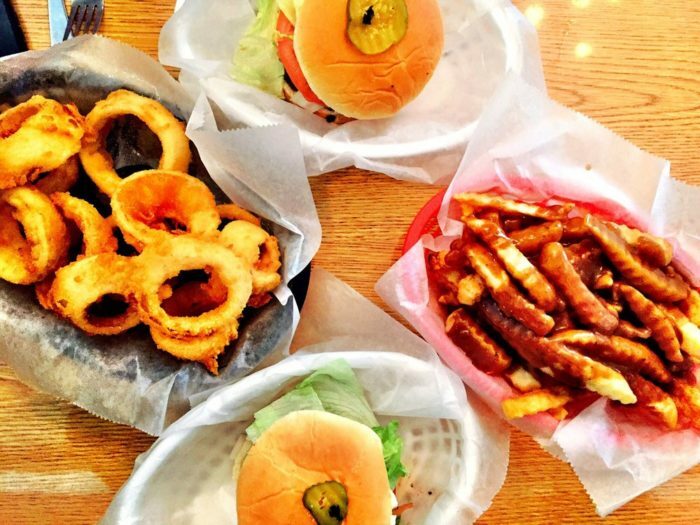 Burgers, fries, wraps and more fill the menu and is some of the best bar food you'll find in the QC. 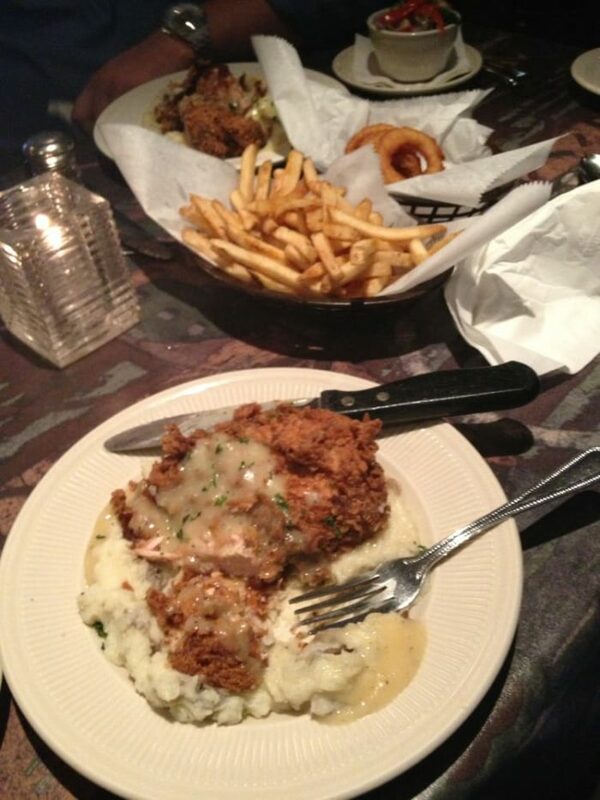 Make Ed's your regular place to watch the big game or eat dinner with friends on Saturday night. When you try it one time, we guarantee you'll be back for more. 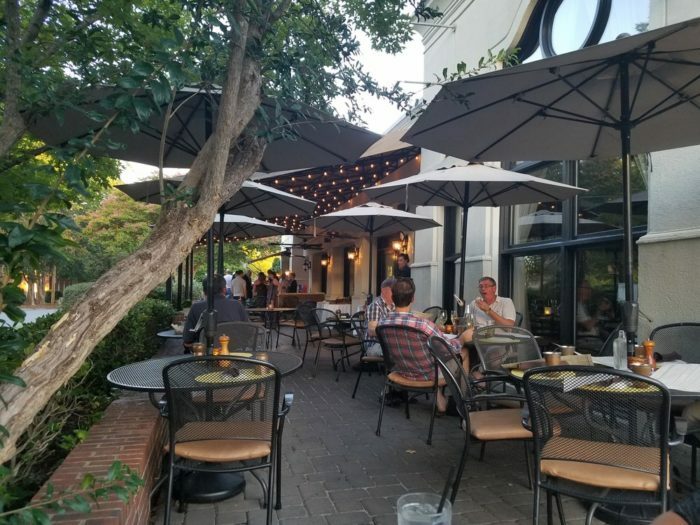 Vine American Kitchen is a Ballantyne favorite with a cozy, high-end atmosphere, and an awesome patio complete with rustic fire pits for gathering. 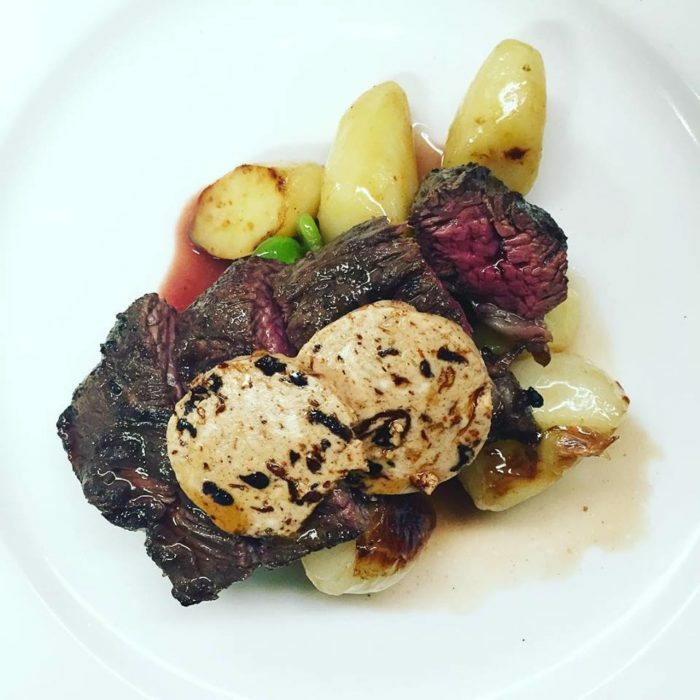 Committed to using local, fresh, organic products on their menu, Vine offers amazing seasonal dishes that combine unique flavors. This fall, try the Maple Glazed Chicken Breast with fresh seasonal vegetables or the Bone in Pork Chop with a Spinach, Quinoa Salad. 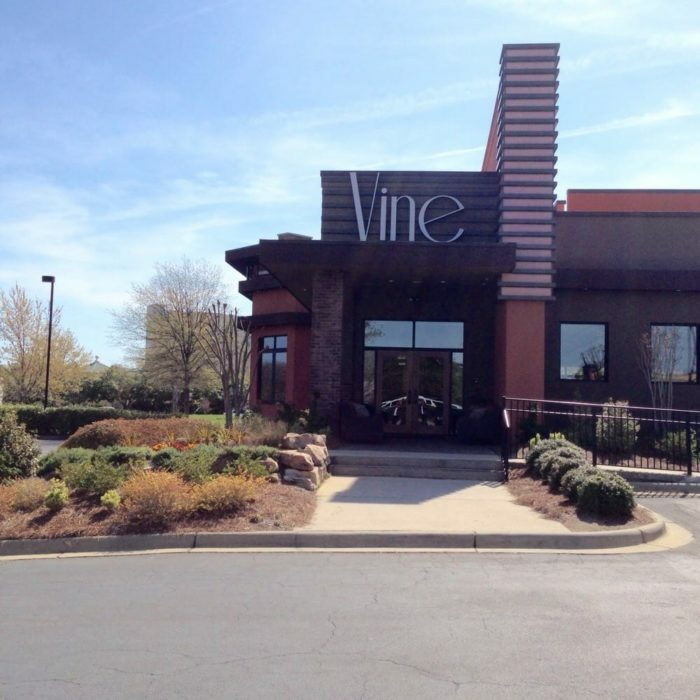 If you live in Ballantyne, Vine is a great neighborhood spot for socializing and enjoying amazing food and cocktails, so head out this weekend and enjoy! 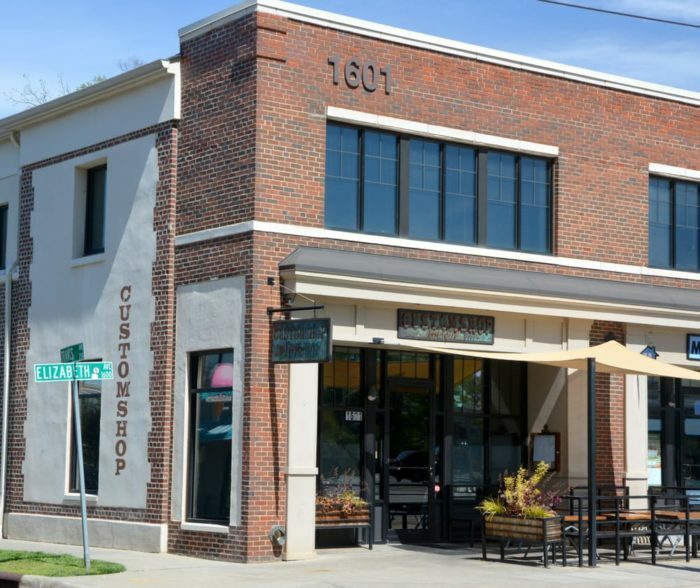 The Diamond is a historic Charlotte Restaurant in the eclectic Plaza Midwood neighborhood. 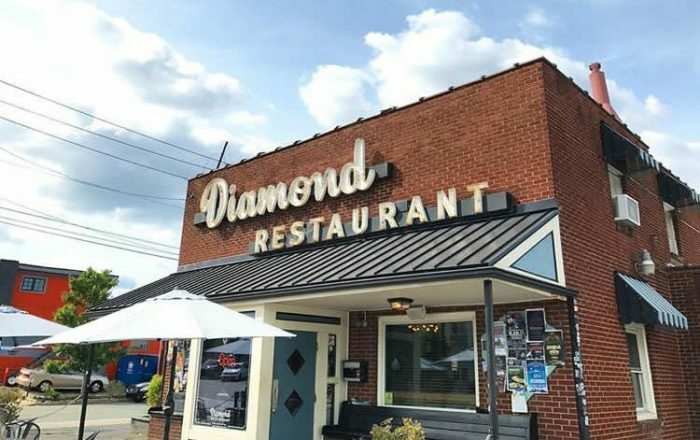 The Diamond has become somewhat famous as it has been featured on the Food Network's Diners, Drive-ins and Dives and is well-known for its amazing Southern comfort food. Whether its burgers and fries, fried chicken and collards, or pulled pork and fried okra, the Diamond has something for everyone. 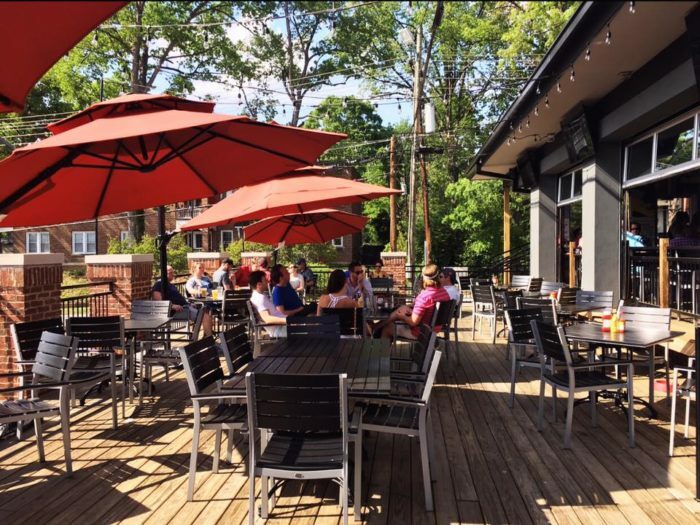 On any given weekend you'll find Plaza Midwood locals enjoying their Southern favorites on the Diamond patio or in their casual diner style interior. A place where the staff always knows your name, when you eat here you'll feel like you've gone home to mama's house for regular Sunday dinner! What’s your favorite neighborhood spot? Let us know in the comments, or share your favorite Charlotte food photos on the Only In Charlotte Facebook page or on Instagram (@onlyincharlotte) using #onlyincharlotte for a chance to see your photos featured!